Victorious Slots | 243 paylines | Come out Victorious! Battle for the gold and come out victorious in this popular online video slot game. There are 5 reels and a whopping 243 ways to win! 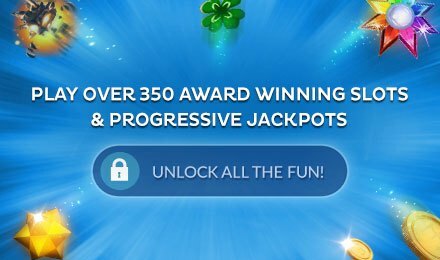 Along with FREE spins, you're bound to come out a winner! If you like playing slots games with lots of pay lines, then Victorious is the slots for you. This Roman-themed slots game has ... wait for it ... an amazing 243 pay lines! It's no wonder they named this game "Victorious" ! You need to keep an eye out for the Golden Wreath symbol, as this can win you up to 25 free spins where all wins are tripled! In addition, the Golden Eagle acts as the Wild Symbol, and substitutes for all other symbols. There are no bonus games, but with 243 possible winning pay lines, who needs them?